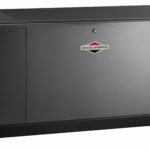 Designed to weather the elements, the system’s enclosure is made from automotive-grade Galvanneal steel to resist rust. 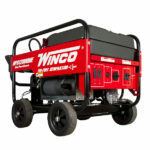 Its advanced powder coat paint process results in years of protection against chips and abrasions. Have a tight lot line? Worried about your curb appeal? 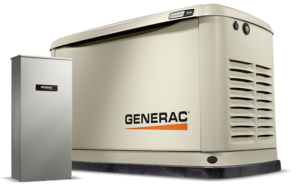 Install your generator as close as 18″ for your home. 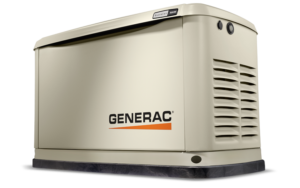 Our generators are in compliancy with the stringent National Fire Protection Agency 37 standard. 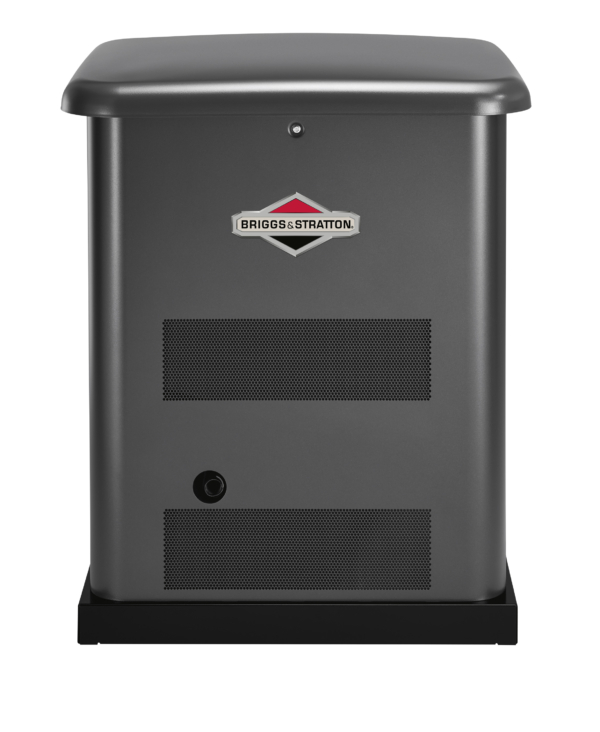 Backed by Briggs & Stratton’s customer-friendly 4 year parts and 4 year labor limited warranty. Also includes 4 years travel to ensure we cover you when you need it most. Click here for details. 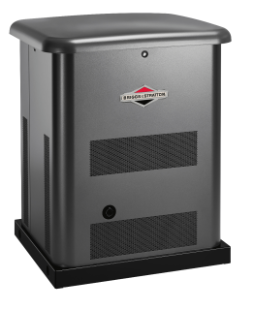 Not for Prime Power or use where standby systems are legally required, for serious life safety or health hazards, or where lack of power, hampers rescue of fire-fighting operations. 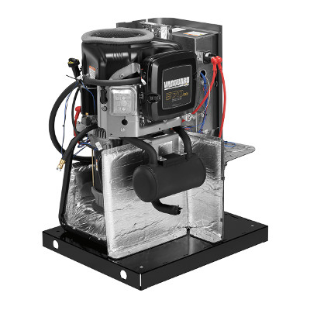 **Fuel consumption rates are estimated based on normal operating conditions at 1/2 load. 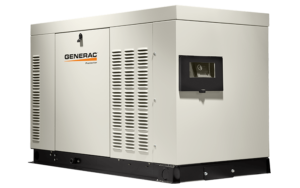 Generator operation may be greatly affected by elevation and the cycling operation of multiple electrical appliances – fuel flow rates may vary depending on these factors.